Lokal is an award-winning concept store and gallery in the heart of Helsinki. Our philosophy is living with art and objects that matter. With our philosophy in mind, we present themed group exhibitions in our gallery space and provide beautiful and timeless pieces in our shop. Lokal is run by photographer Katja Hagelstam. 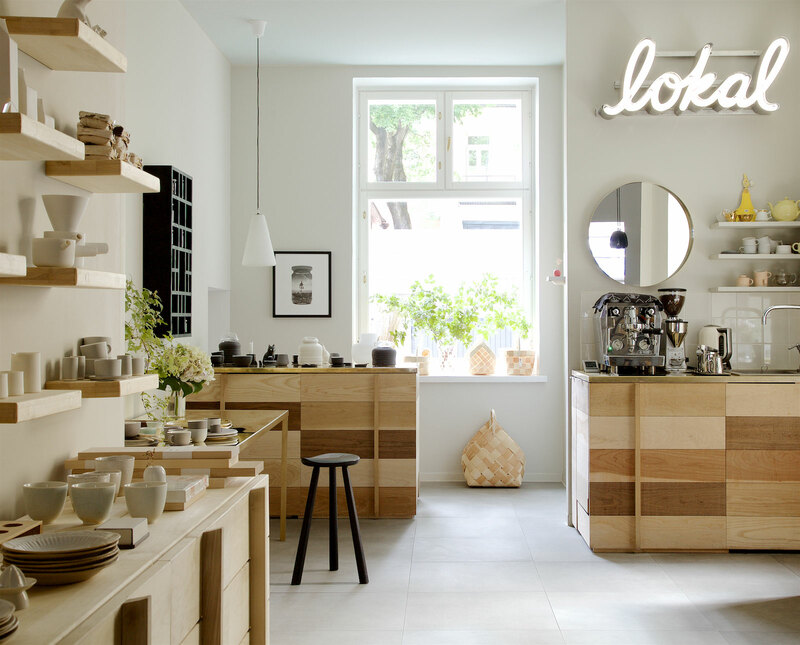 Inspired to create a space where to showcase the works of Finnish artists and designers, she opened Lokal in April 2012. It has been growing and changing ever since, showing a mix of recognised as well as up-and-coming artists. Lokal is also a Helsinki retailer of highly acclaimed Fiskars-based furniture brand Nikari. Lokal was recently awarded the Finnish State Design Award 2017 and was granted the Finnish Design Deed Award 2015. Our online shop carries a selection of smaller products and selected prints, including some of our most popular handmade and/or unique items. 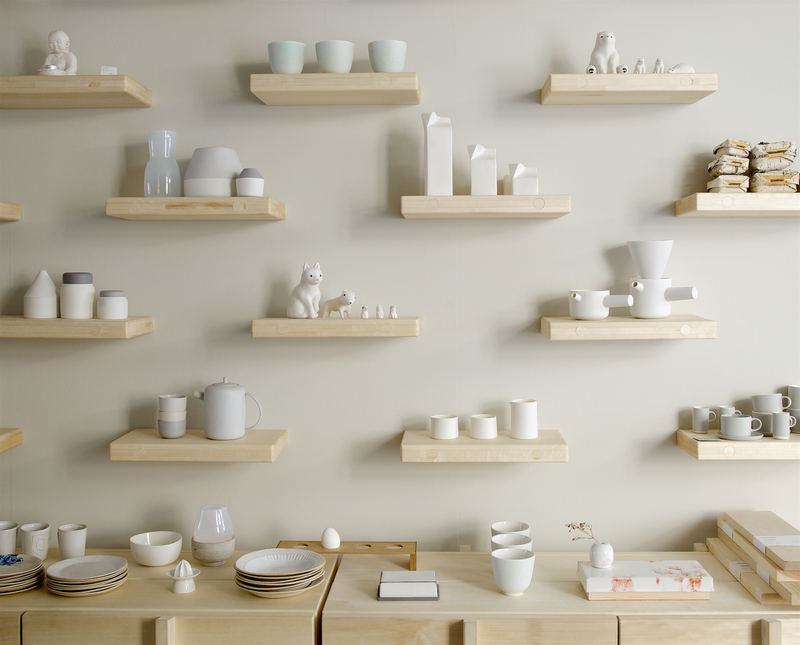 All items available in the online shop are not always on display at our physical store in Helsinki, and vice versa. If you wish to purchase anything that is not included in our online selection, please don’t hesitate to contact us at info@lokalhelsinki.com. We ship worldwide.